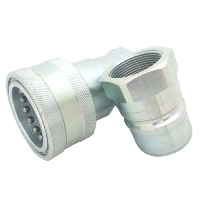 Inteva, Industrias Tecnicas De Valvuleria, S.A.
Having difficulties looking for hydraulic quick fittings? We can help you because we have all sizes. Chuan Kok is a distributor and stockist of Inteva Products. 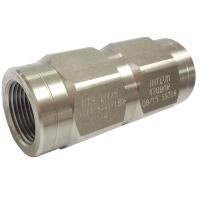 Our Inteva product range includes quick couplings in ISO A, ISO B and gromelle 6000 equivalent standards. 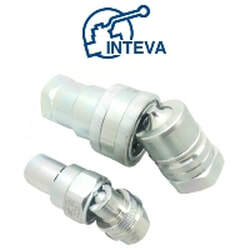 INTEVA is a manufacturer of quick couplings designed according to international standards, such as ISO7241 and ISO16028, and manufactured in different materials like carbon Steel, stainless steel, brass. 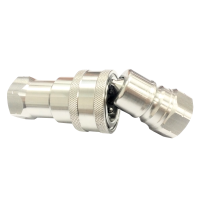 Established since 1987, it is a market leader in quick release and screw couplings. 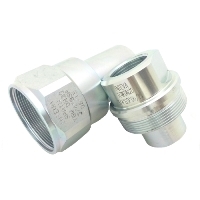 They are also a manufacturer for ball valves and check valves for medium and high pressure hydraulic applications. The key advantage of Inteva products is that with Inteva’s experience in production since 1987 and quality raw materials from Europe, you can be assured of high quality finished products that will give you better service life and reduced down time in maintenance. If you have any enquiries regarding Inteva products, please contact us!